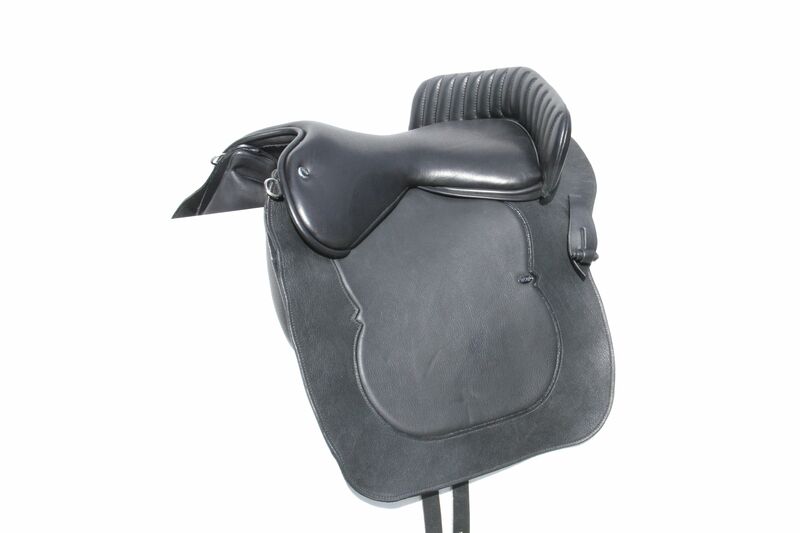 Need a saddle for a Lusitano or Andalusian horse? Then why not consider WOW’s latest innovative saddle, the Baroque? 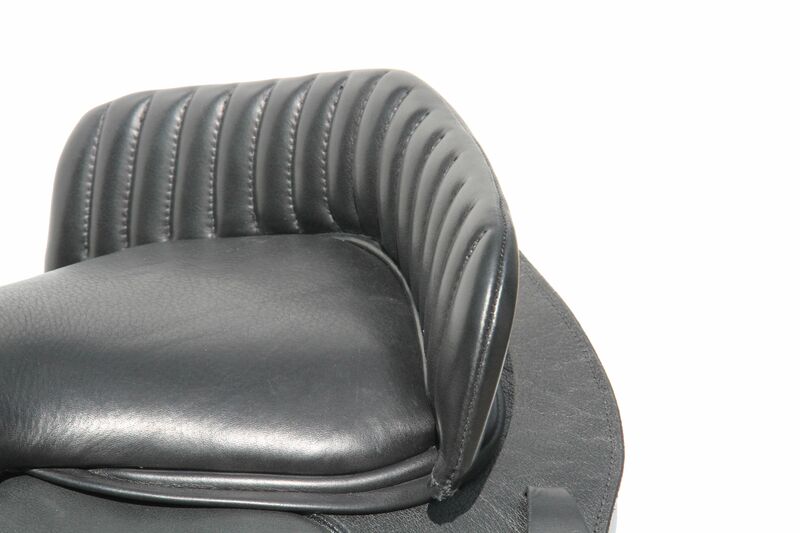 First Thought Equine has launched the WOW Baroque saddle. It is aimed at classical dressage riders that wish to use a classical, Spanish style of saddle that is often seen on Baroque horses, such as the Lusitano and Andalusian breeds, but want a technologically-advanced saddle with all the attributes of standard WOW saddles. If a saddle with a moveable block under the flap is chosen, it costs £2,026; if it has a fixed block on the top of the flap, it costs £2,082.